Please click here to read the interesting highlights of our achievements in 2017 and a few accomplishments over the past 30 years. 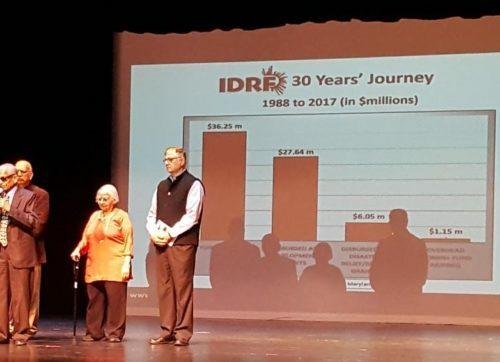 Natya Bharati and SAHARA celebrated 30 years of IDRF’s service to the underprivileged in Rockville, Maryland. See more…. 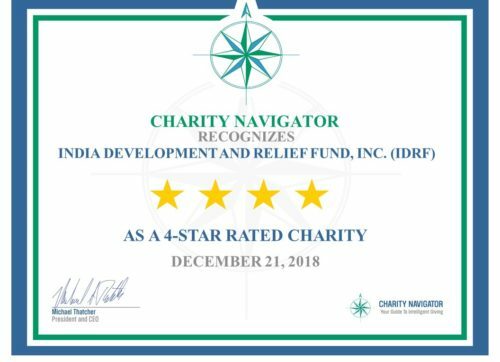 IDRF is a recipient of highest ratings (4 out of 4 stars) by Charity Navigator for the sixth consecutive year, for strong financial health and commitment to accountability. 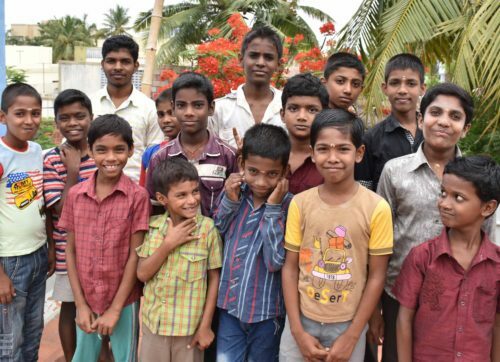 Only 7% charities have received 6 consecutive 4-star evaluations, indicating that IDRF outperforms most other charities in America. Read Charity Navigator’s President’s letter here. 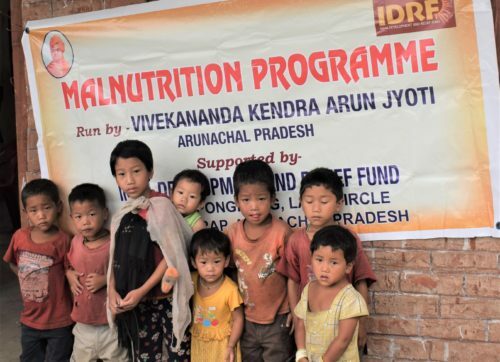 Donors’ visit to IDRF project in India. Also featuring Hostel Diary.